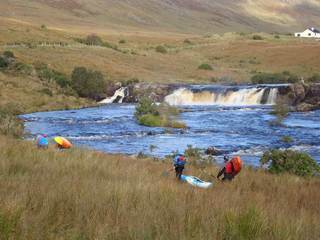 Find huge deals in County Mayo, Ireland that you may book now & pay later! 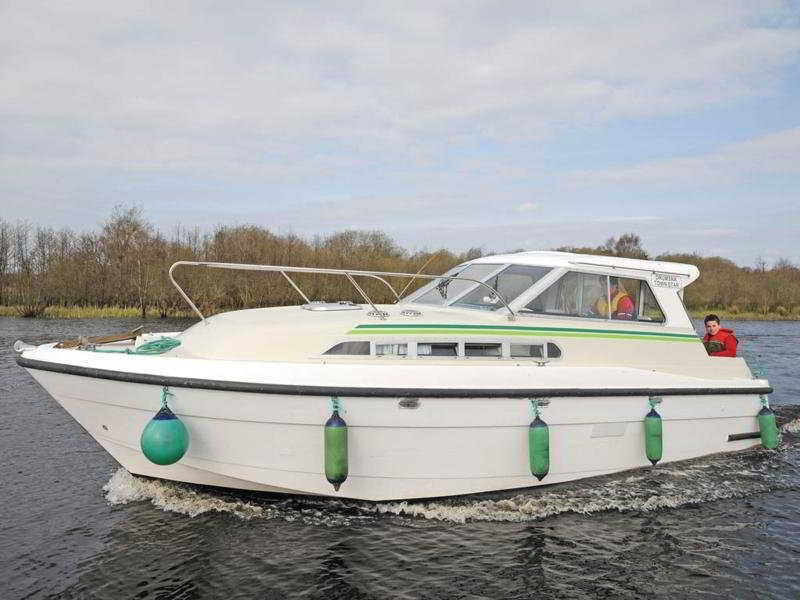 Best prices for in County Mayo, Ireland. A dream vacation for you and your family, guaranteed by our travel consultants. 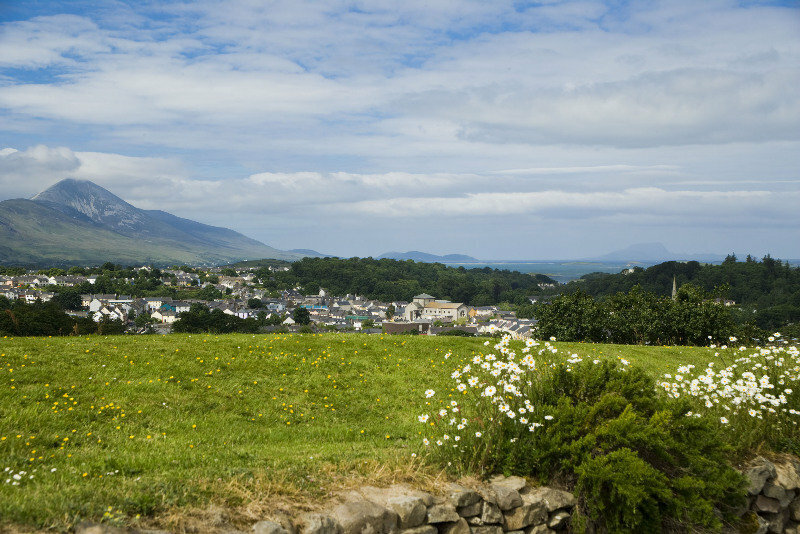 For members-only deals, we recommend using the new filter for deals in County Mayo, Ireland. 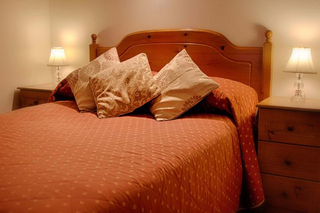 This 3 star hotel is located in the city centre of Westport. 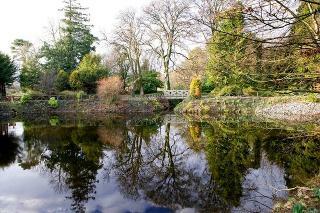 It is close to the Westport House and the nearest station is Altamount Street. The Hotel has 2 restaurants, a bar and a conference room. 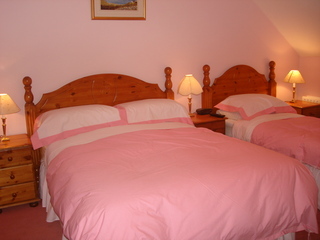 All 51 rooms are equipped with hairdryer and trouser press. 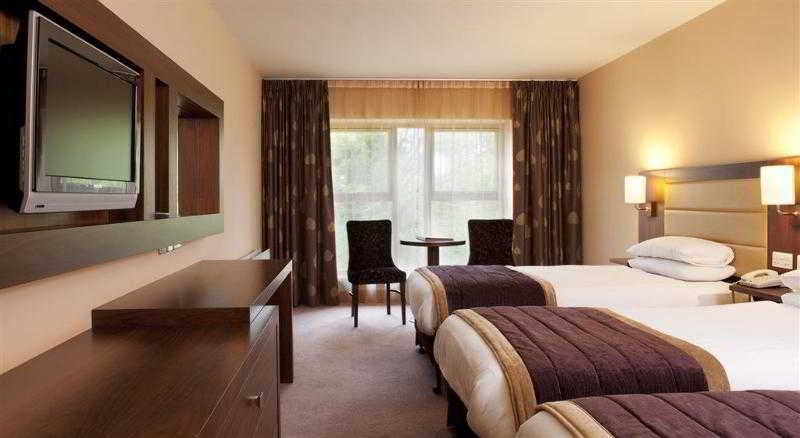 This 3 star hotel is located in the city centre of Castlebar and was established in 1860. Situated on the coast road adjacent to the historical Quay area and is within walking distance of award-winning pubs and restaurants. Home away from home family run B&B. This 5 star hotel is located on the coastline of Cong and was established in 1228. 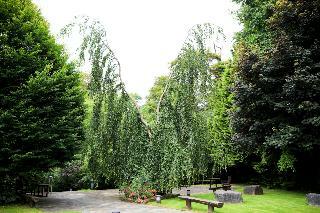 It is close to the Cong Abbey. 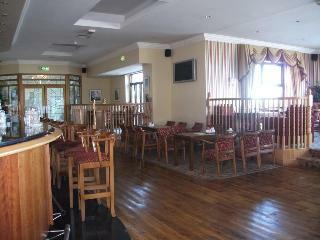 The Hotel has 4 restaurants, 2 bars, a conference room and a fitness centre/gym. 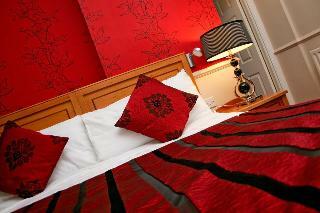 All 83 rooms are equipped with hairdryer, safe, trouser press and ironing set. 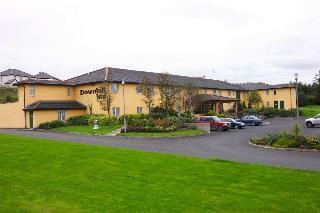 This comfortable hotel is in Castlebar. 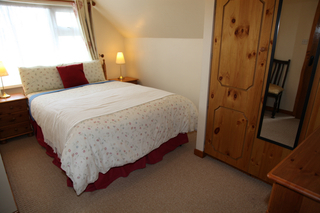 This cosy property guarantees a quiet stay as it counts with just 4 rooms. This establishment does not accept pets. 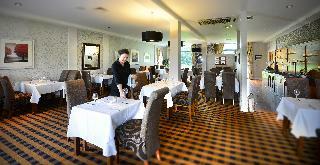 This charming hotel is located in Ballina. This hotel offers a total of 45 units. Pets are not permitted on the premises. 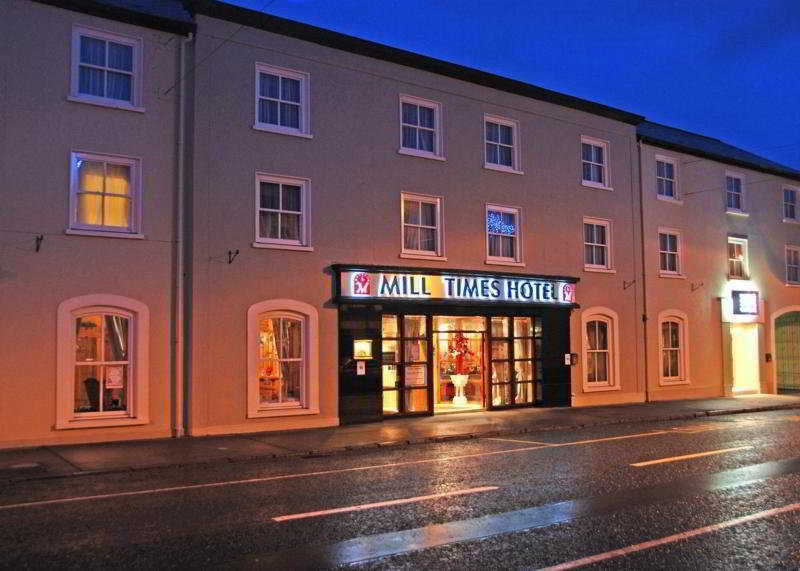 This comfortable hotel is located in Ballina. 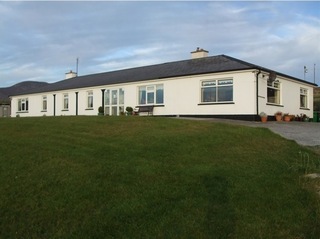 The establishment comprises a total of 79 snug accommodation units. 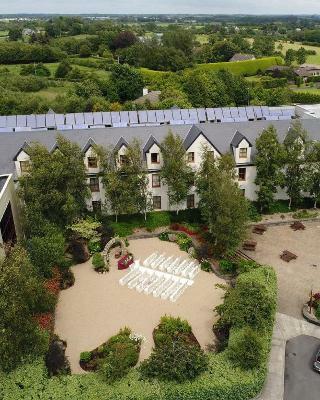 Ballina Manor Hotel offers wired and wireless internet connections. 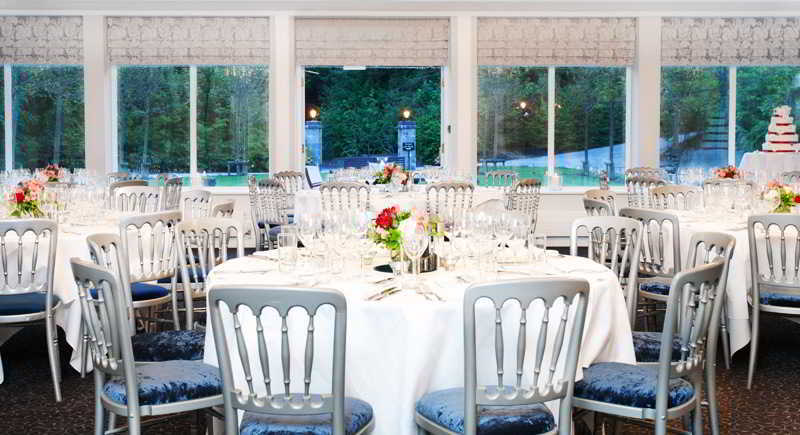 Ballina Manor Hotel offers 24-hour reception for guests' convenience. This is not a pet-friendly accommodation. 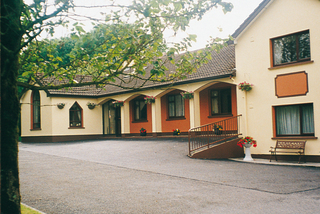 Travellers arriving by car will appreciate parking available at Ballina Manor Hotel. 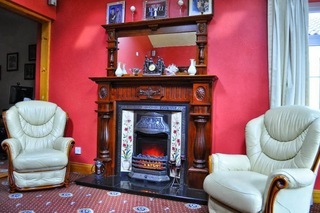 Ballina Manor Hotel may charge a fee for some services. 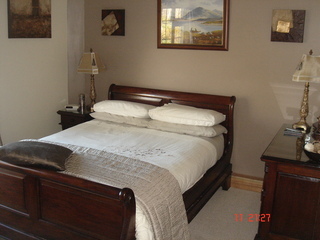 Ideally located just 1km from Castlebar, Devard bed and breakfast is a haven in picturesque County Mayo. 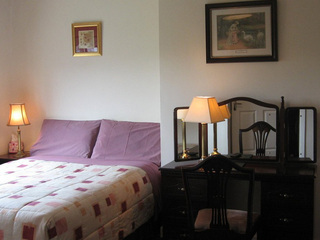 Guests can enjoy unique hospitality from experienced host Nora Ward. 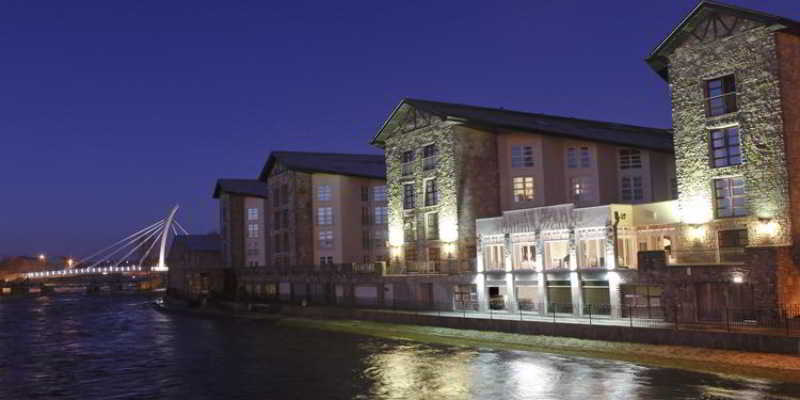 A bustling market town, Castlebar is filled with history and heritage. 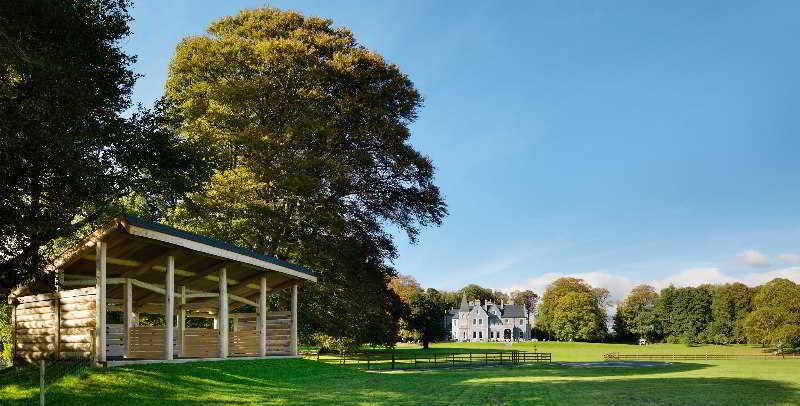 Guests can enjoy entertainment at the Royal Theatre, explore the National Museum of Country Life and enjoy swimming, bowling, golf and horse riding, as well as great pubs and restaurants. 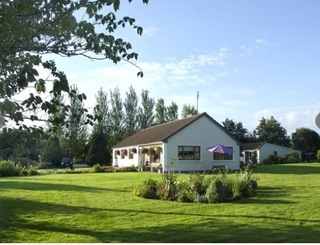 Enjoy an ideal Westport location and authentic Irish hospitality at Altamont House, County Mayo. 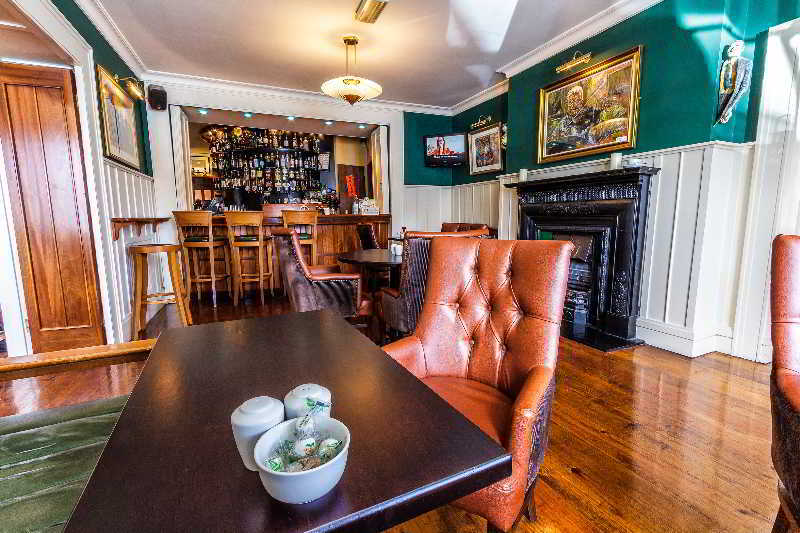 Just five minute’s walk from the heritage town’s lively pubs, renowned restaurants and the Victorian mansion Westport House, guests are assured an enjoyable and relaxing stay. Highly recommended by the Rough Guide and Let’s Go travel series. 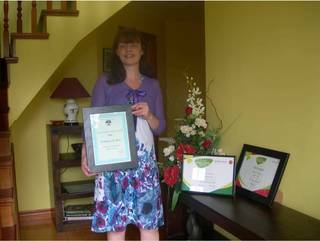 Guests are welcomed with complimentary tea/coffee on arrival. 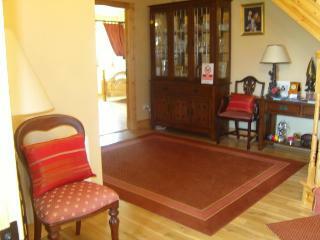 A warm welcome is assured at spacious Aisling House, County Mayo. 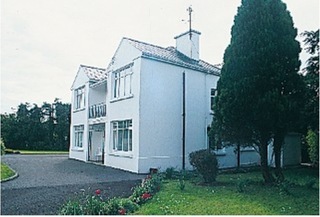 Just 0.5km from Knock, where the famed Knock Shrine is a site of international pilgrimage, guests are ideally placed for tours of the rugged West. 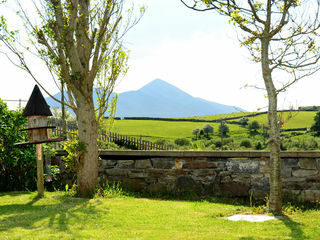 Visitors can enjoy angling and beautiful scenery at nearby Eaton Lake, try some golf or horse riding and take a trip to the magnificent mountain Croagh Patrick. 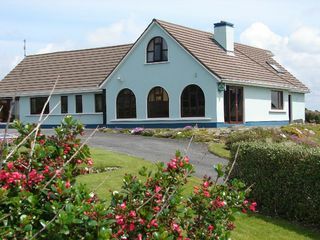 Guests can avail of private parking, the house is close to Knock Airport.